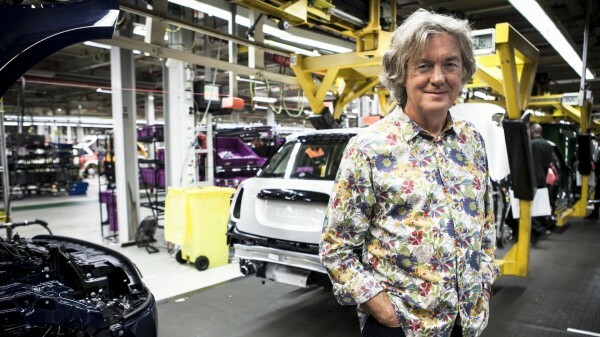 Former Top Gear presenter James May has said the show’s latest episode filmed at the Cenotaph war memorial was “probably a bit ill-judged”. 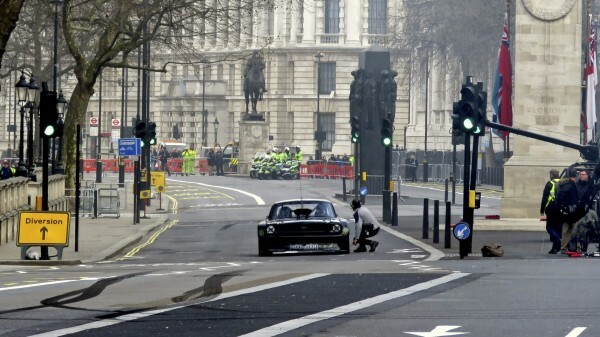 The revamped BBC Two show came under fire recently for a stunt that involved new presenter Matt LeBlanc and rally driver Ken Block doing “doughnuts” near the memorial in London’s Whitehall. The stunt sparked outrage after photos showed large tyre circles left on the streets surrounding the war memorial after filming had completed. “I have driven up and down that road, yes, but no, I don’t do doughnuts – it’s inappropriate wherever you do it in my view,” he told the Guardian. The show’s new host, Chris Evans, apologised on his BBC Radio 2 show saying he “completely understood the furore” surrounding the photographs and that “respectively it was unwise to be anywhere near the Cenotaph”. James and his former Top Gear presenters Jeremy Clarkson and Richard Hammond return with their new Amazon Prime motoring show in autumn. He revealed a few details about the format of their as yet unnamed show, notably that they would not be tied to filming in a studio. He said: “We are not a studio-centred thing any more. We are making a series of TV films and we don’t have a base. The former Top Gear trio’s deal with the American video-on-demand service is reportedly worth millions, but James said figures quoted were inaccurate. Jeremy was suspended from the BBC show in March last year following a fracas with producer Oisin Tymon. In July 2015, it was announced that he, James and Richard had landed their own show on Amazon Prime.